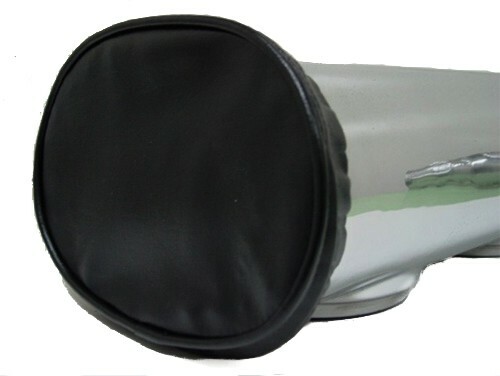 This Blower Scoop Cover is designed to keep out the elements and protect your supercharger and motor, while the supercharger is not in use. Elastic outer band fits most scoops. 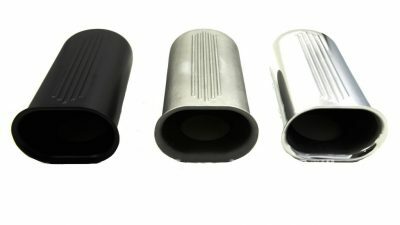 Protect your engine, supercharger, and air cleaner from the elements off track.